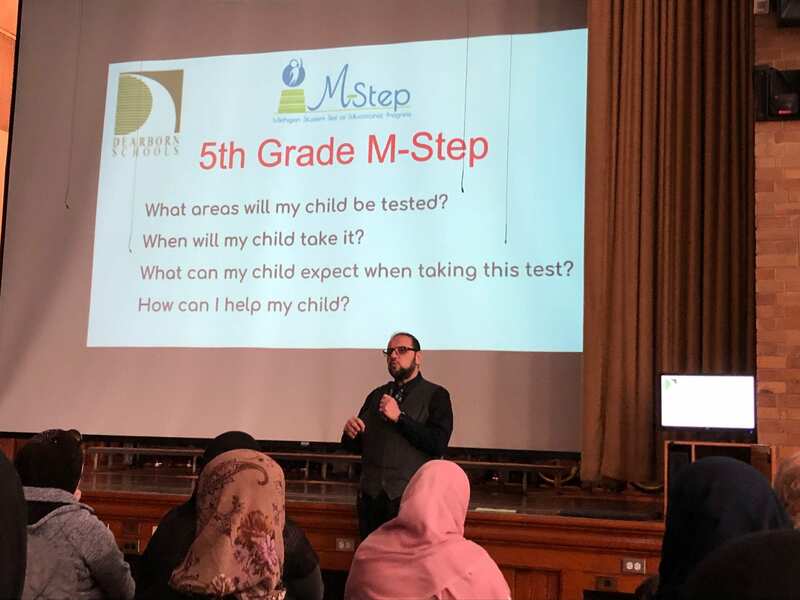 5th grade parents are invited to join 5th grade teacher and students for an informative session on Michigan’s state assessment, M-Step. The Dearborn Area Chamber of Commerce honors outstanding classroom teachers every year with the Students’ Choice Alberta Muirhead Award. The Impact Award was created to recognize the many other outstanding staff members who serve in a variety of roles and help create a better Dearborn Public Schools. Nominees should be consistently professional, personable and polite as they work with students, contribute to the school environment, and provide outstanding overall customer service. Room 6, Dearborn, MI 48124 by noon April 18. Four winners will be announced on May 21 at the annual Green Tie Dinner, sponsored by the Dearborn Education Foundation. Winners will receive $500 and an engraved award. We hope you all had a restful weekend. 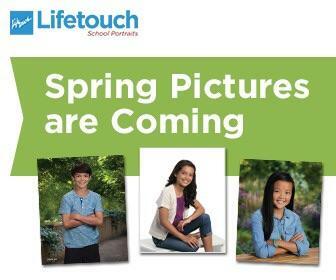 As we approach Spring break, we have a week filled with exciting guests, celebrations and LEARNING! This is the last week of March is Reading Month, so continue with your OCEANS of READING.